Zapier lets you connect APP to 1,000+ other web services. Automated connections called Zaps, set up in minutes with no coding, can automate your day-to-day tasks and build workflows between apps that otherwise wouldn't be possible. Important to Note, Voxer can only be set as THE ACTION app. Ready to get started with setting up an account on Zapier so that you can begin to "zap" alerts from all of your favorite apps directly into a Voxer chat? Follow these steps to begin. Important to note: Voxer can only be set as the action app. Choose from 1,000 of other apps to create triggers. 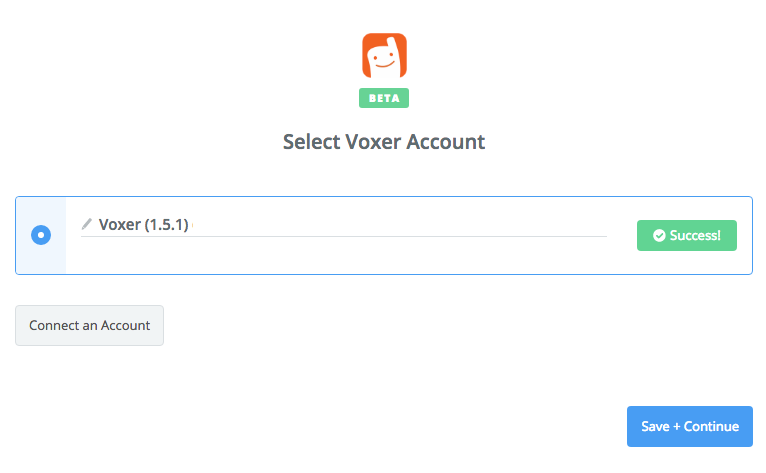 When you start creating a Voxer Zap, you will be asked to connect your Voxer account. 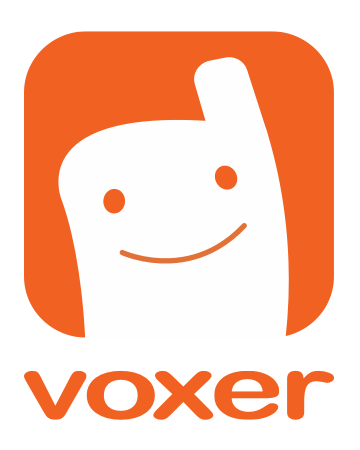 Log into your Voxer account. 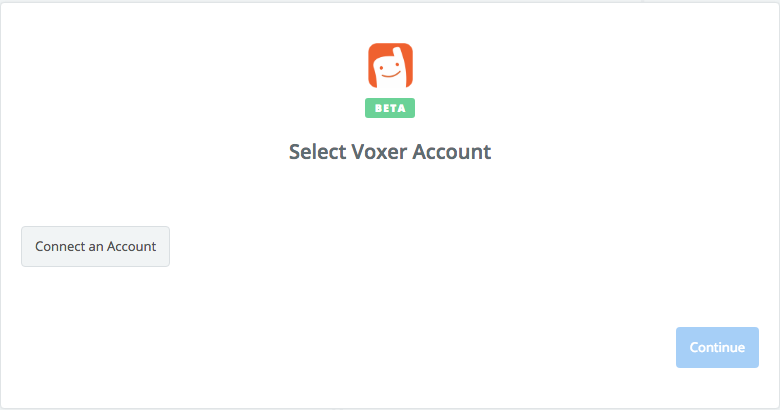 If successful your Voxer account will be connected! Need inspiration? See everything that's possible with Voxer + Zapier! What is Voxer for Web?